Jose A. Soriano has dedicated himself to the practice of law and fighting for the rights of injured persons and their families. Mr. Soriano began his legal career as a messenger at two top-10 multinational law firms, before pursuing a career as an attorney, accruing over 15 years of experience at all levels of the legal profession. He is passionate about the law and his clients, and he is dedicated to client satisfaction and recovery. 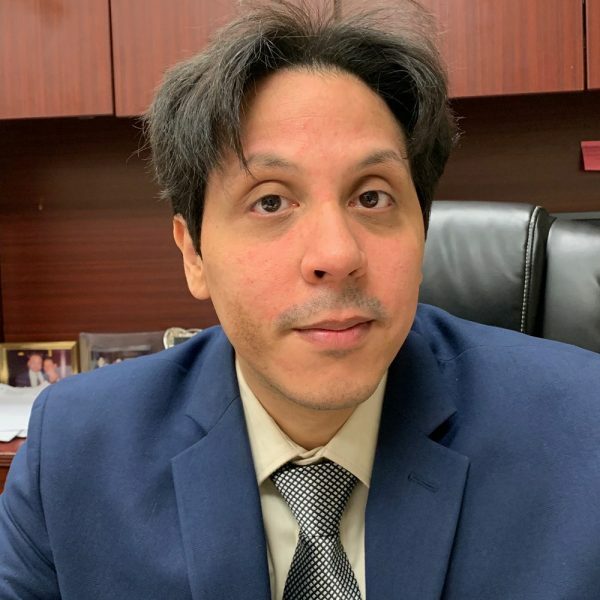 A graduate of New York Law School, Mr. Soriano has spent the last three years working primarily on motor vehicle, premises, and labor law litigation, with additional experience in wrongful death, wrongful arrest and malicious prosecution claims. 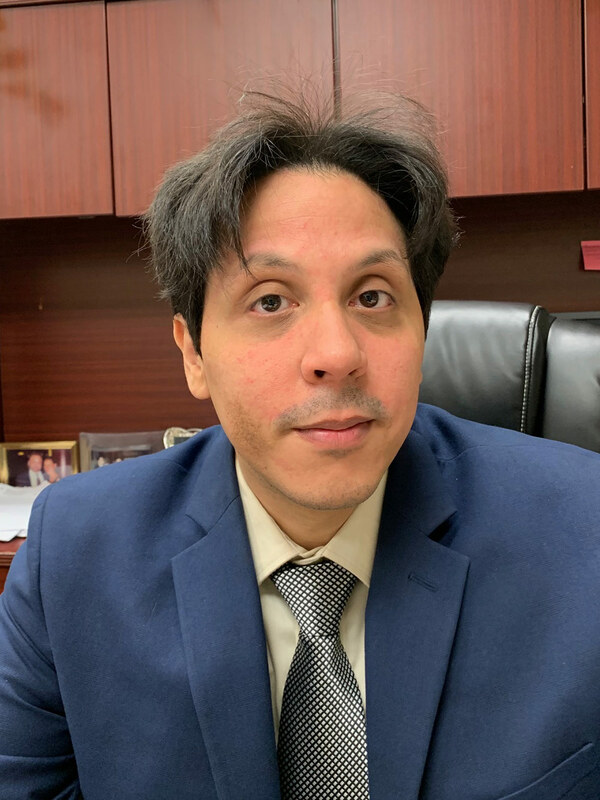 Now, Mr. Soriano is using his skills and experience to uphold justice, help people injured by the negligence and recklessness of others, and obtain compensation for his clients. Jose A. Soriano is licensed to practice in New York State.